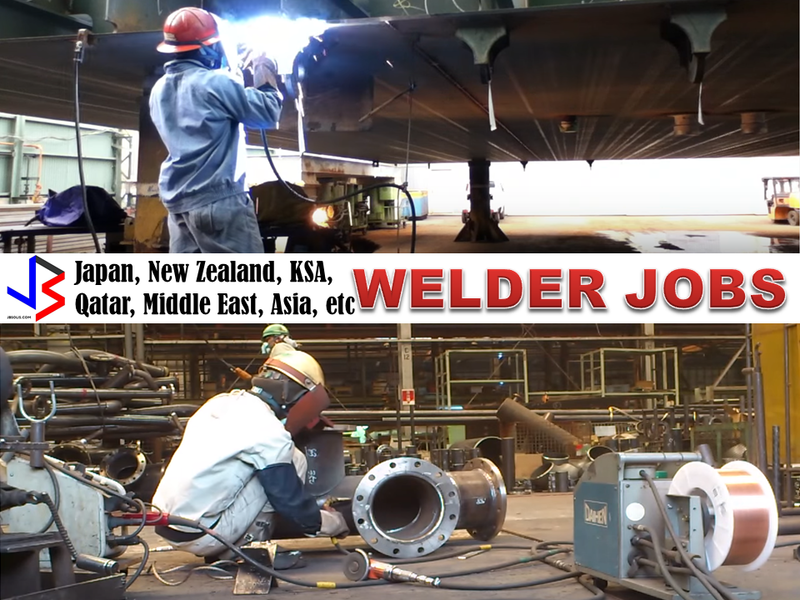 The following are welder and welding jobs approved by POEA to be deployed by duly licensed agencies bound for Japan, New Zealand, Australia, Middle East countries like Saudi Arabia, Oman, Qatar, and Bahrain and UAE, and Asian countries like Brunei and other islands. If you are interested, scroll down below to see the list of job orders from the website of Philippine Overseas Employment Administration (POEA). Please be reminded that we are not a recruitment industry and we are not affiliated to any of the agencies mentioned here below. All the job orders were taken from the POEA jobs order website and were only linked to agency details for easier navigation for the visitors.